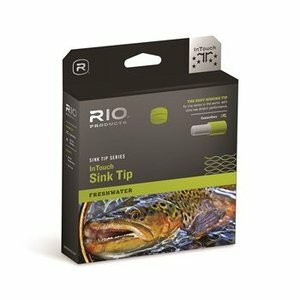 RIO InTouch Sink Tip - 15ft. Type 6, The best sinking tip fly line series in the world, with ultra-low stretch performance. 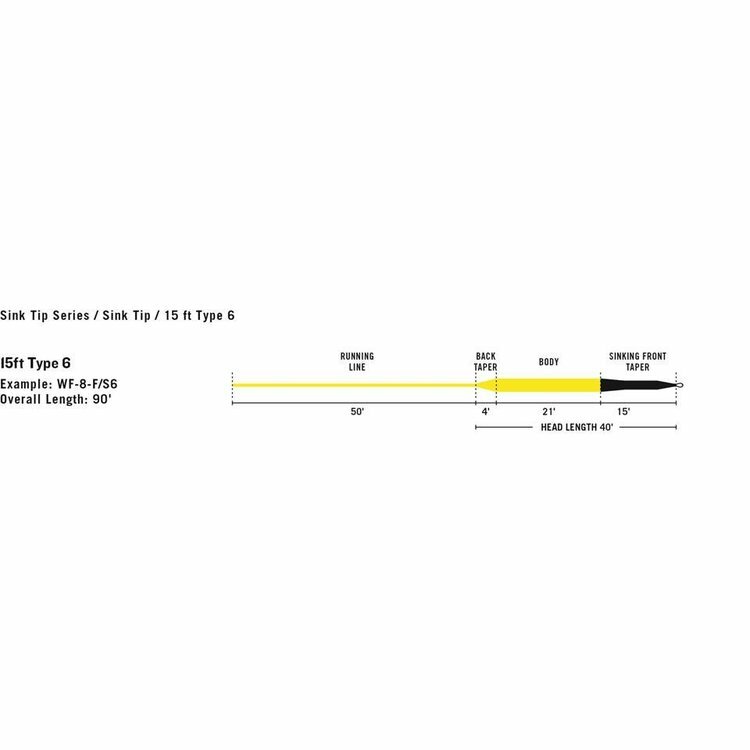 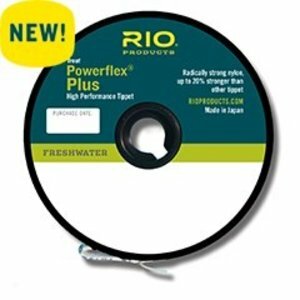 Best strength to diameter ratio in nylon tippet available! 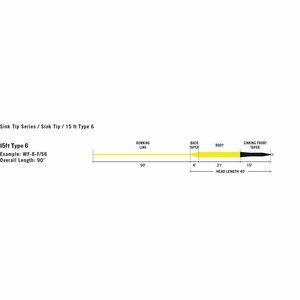 Great knot strength and supple for great drifts. 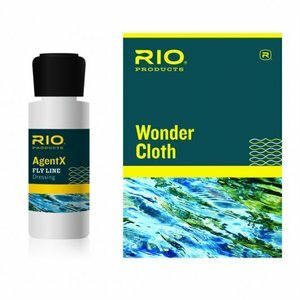 Agent X Line Cleaning Kit, Comes complete with four Wonder cloths and a 1 oz bottle of Agent X line dressing. 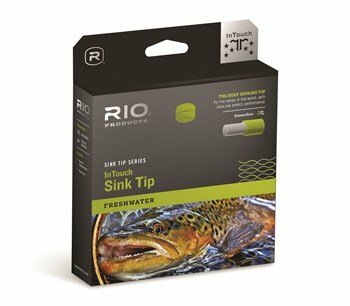 The Big Nasty floating fly line turns over big nasty streamers with ease, making it the go to for casting articulated flies on shallow rivers and streams.